Since some people told me that London Aquarium was really good and some held totally different idea, I decided to go there and have a look. Because of my project, if I can find some useful reference or resource, it will be great. This fish can walk on the sand which is really creepy, and cute at the same time. To sum up, I was quite disappointed. Though I was not surprised about this, as I also felt disappointed about the one in HongKong. But comparing these two, the one in HongKong is awesome. 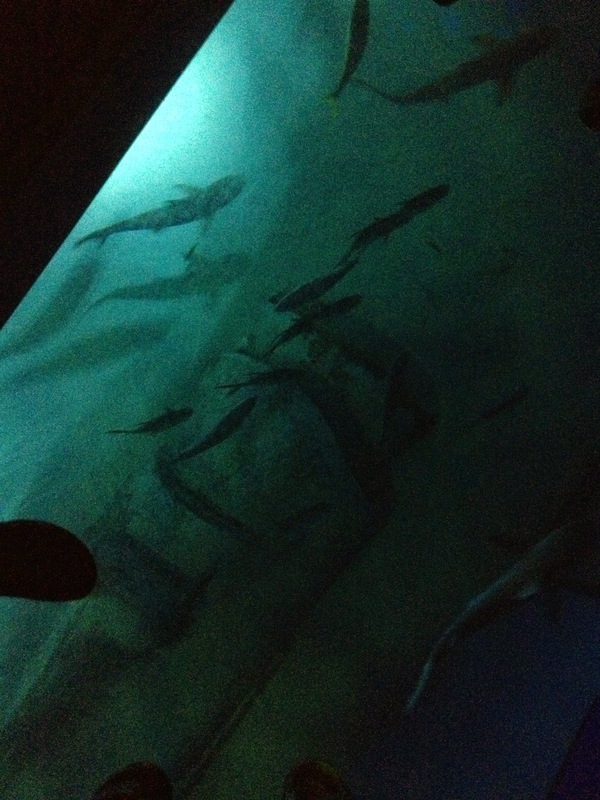 London Aquarium is small and has few things to see. Really. It doesn't have many fish, and many fish just live in small tanks. I was hoping that the aquarium may have some nice setting in the tank, but I couldn't find any thing interesting. In the marine section, I can even see more species in the fish shop I am working than there. 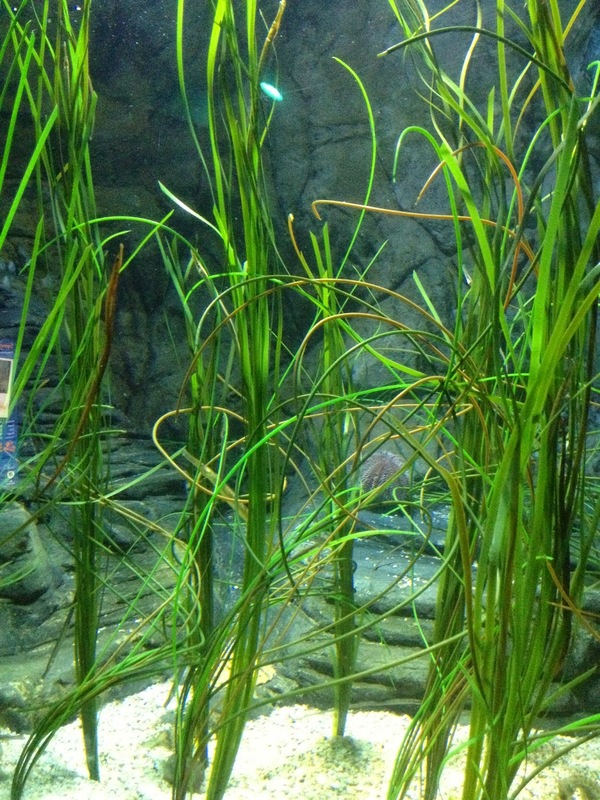 In the tropical section, some of the plants in the tank are in a poor condition. But the tropical fishes are healthy and active. I cannot understand. It is like the aquarium doesn't want to arrange the tanks well. The setting are important. They should visit the aquariums in other countries. Or it is because they don't have competitors here. Even the tanks in Kew Gardens are better.